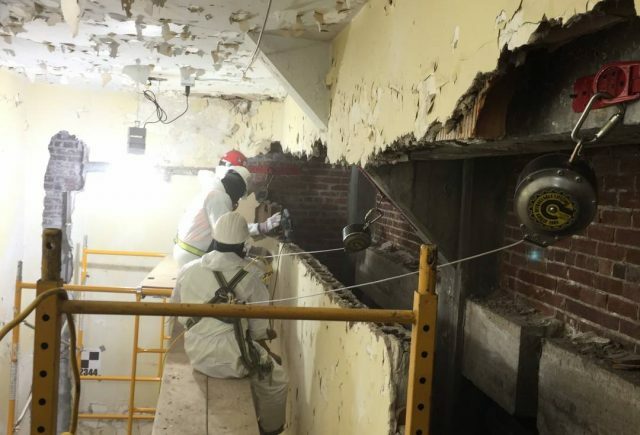 The remediation division of EHC Associates, Inc., e.h.c., that is a mold remediation company that has performed mold testing and remediation on thousands of projects of both commercial and residential scope since 2004. 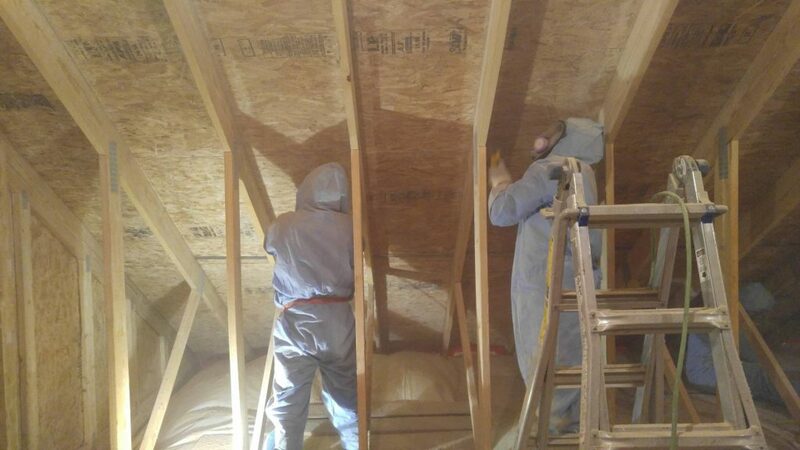 We take pride in the expertise we have attained in this field over the years and are able to offer quality work at an affordable cost to our clients. 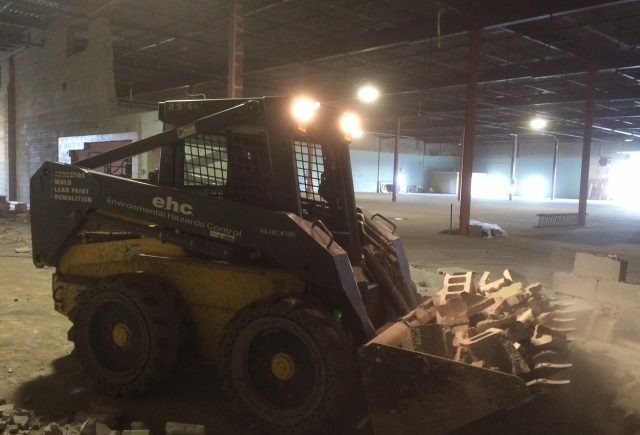 EHC Associates, Inc., located in Lancaster, Pennsylvania, performs mold testing and remediation throughout Pennsylvania and surrounding states. 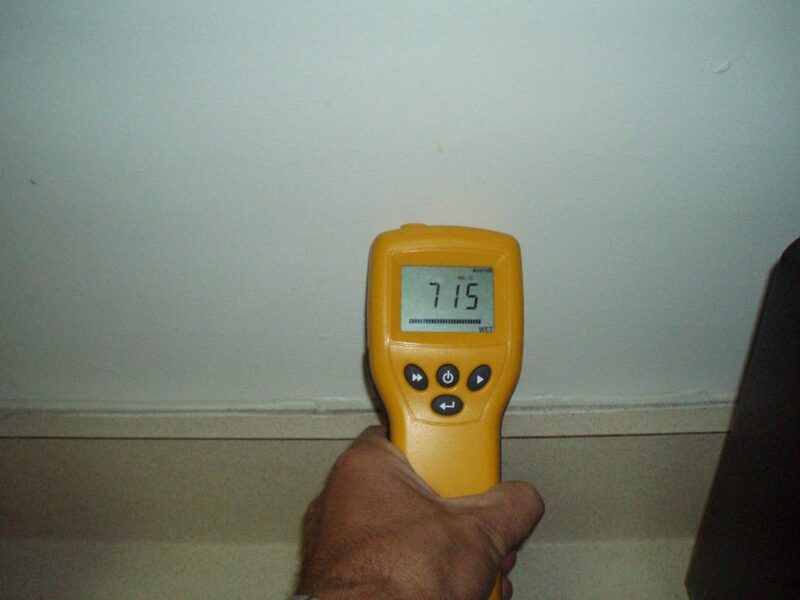 One of our main goals is to identify the source of moisture that has caused mold growth through mold testing. 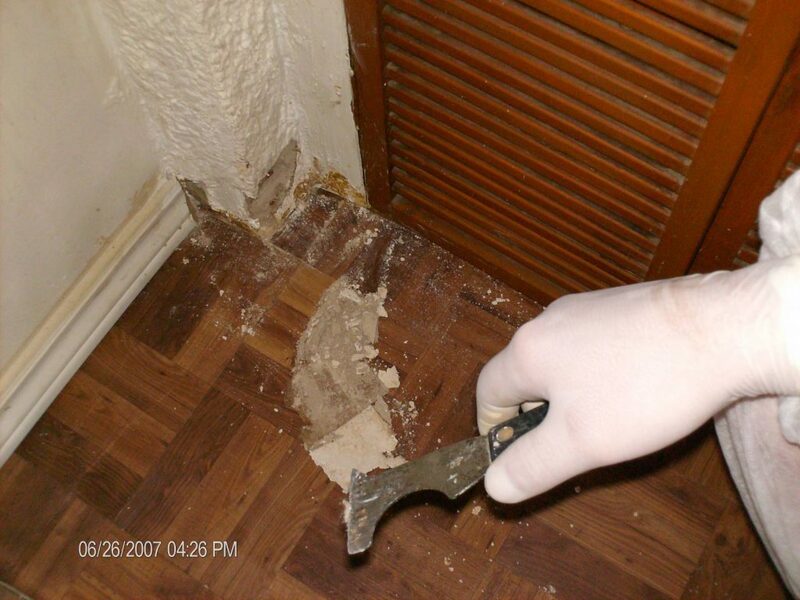 Frequently mold growth is caused by humidity and not a water leak. 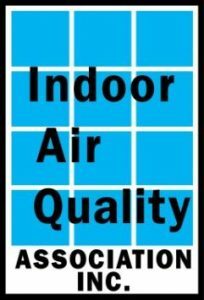 Maintaining humidity levels in your home between 30-50% will help avoid the growth of mold. E.h.c. 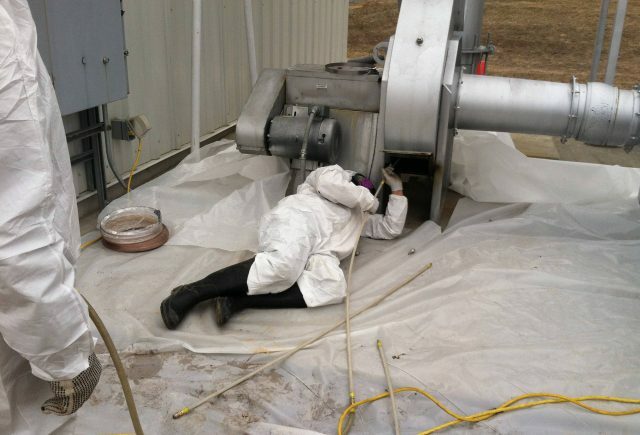 offers a preliminary visual mold inspection, assessment, and recommendations at no cost. 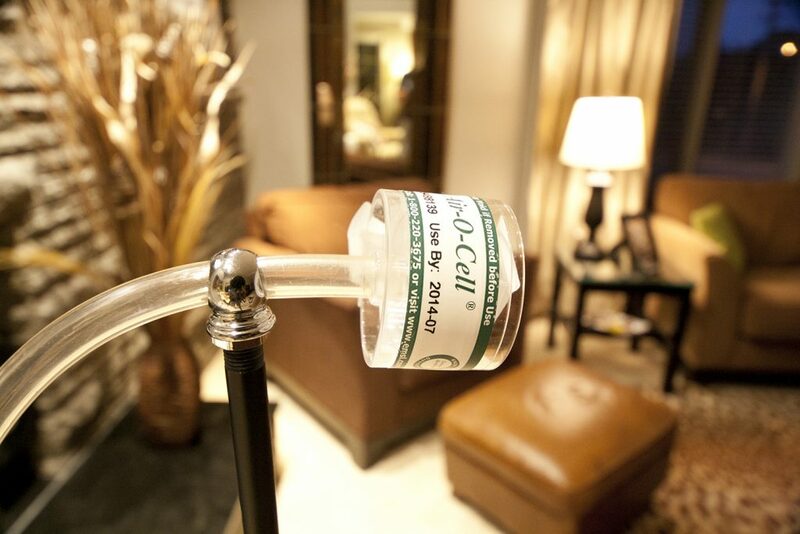 Air sample collection may be recommended in conjunction with our preliminary visual inspection and assessment; however, a laboratory fee will be incurred for this service. 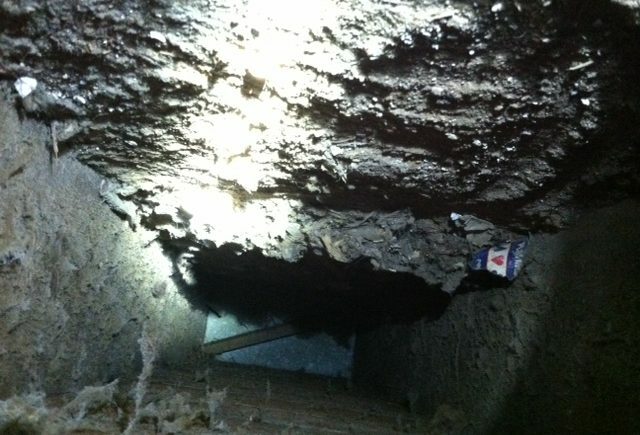 It is important to us that our clients understand the steps involved in the mold removal procedure. 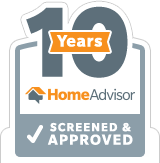 We spend time educating our clients about the process and welcome any questions. 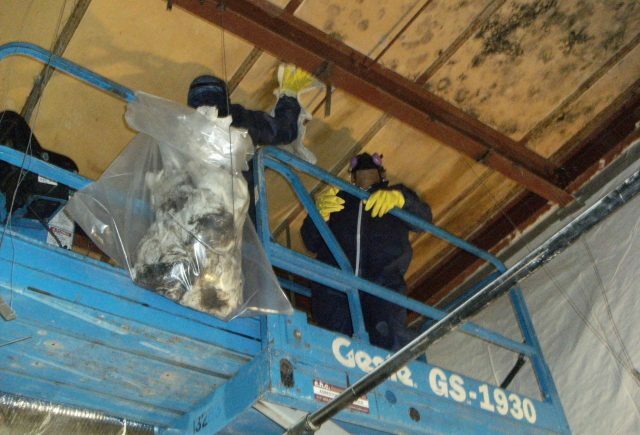 We want the owner to understand why our employees are suited up in Tyvek suits, wearing respirators, carrying large machines into their buildings and building containment walls in areas that the owners will not be able to access for the duration of the mold remediation project. 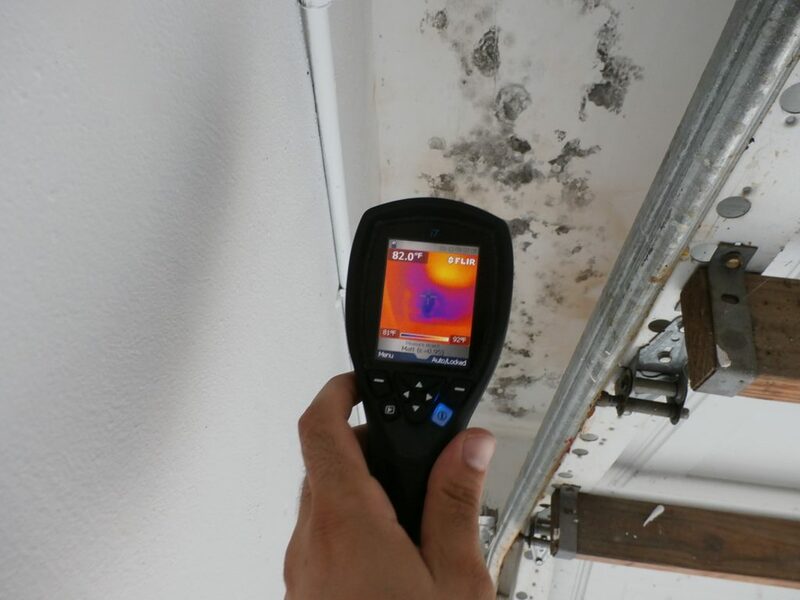 Our company will inform our clients of the possible factors that caused the mold to develop, how it reproduces and how it travels within a building. It is our desire that the owner knows the facts. It is documented that certain molds cause serious health problems and for that reason a protocol for removal has been deemed essential. 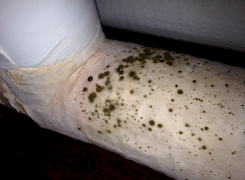 Please contact us to investigate your home, school or facility if you suspect a mold problem, which may include visible growth, unexplained odors or complaints of respiratory symptoms. We will investigate promptly. 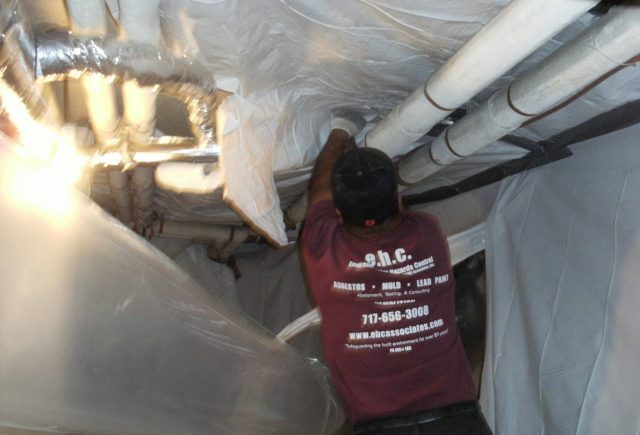 Our experience includes investigations and remediation in schools, libraries, multi-family apartments, factories, commercial kitchens, residences and other facilities. 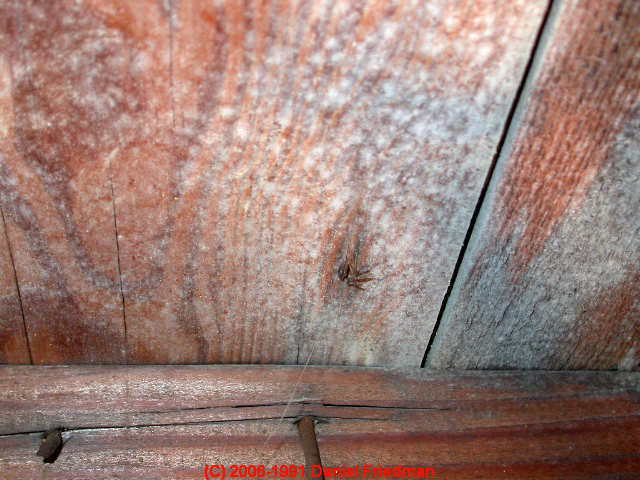 Use anti-microbial building materials and coatings in areas that may experience excessive moisture, such as bathrooms and basements. After receiving your call, a consultation is scheduled. No cost is incurred for this meeting. 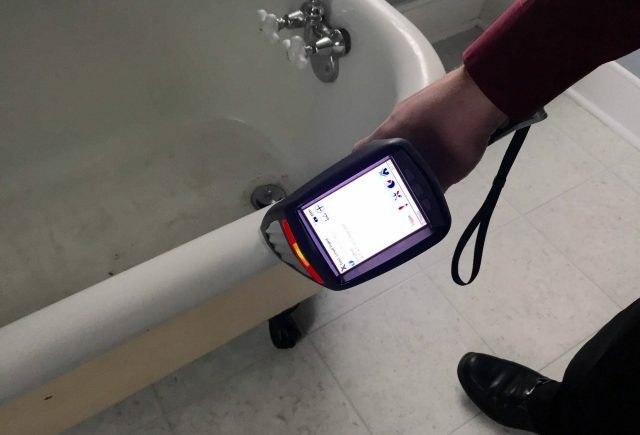 If no visible mold is observed, but air sample results indicate high mold levels, a more invasive inspection will be performed using sophisticated instruments, such as a thermal camera or fiber optic scope in order to locate areas of hidden growth. Tear down work area after samples indicate passing results.